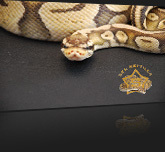 Welcome to the website of SES REPTILES! 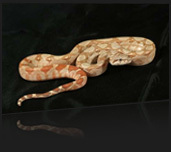 We deal mainly with the breeding and maintenance of color and Zeichnungsmotation the African Python Regius - Ball Python! In addition, we keep a few copies of the Australian Teppychpython and South American Farbmorphen of Boa Constrictor Imperator. 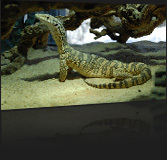 For the addition we keep Australian monitor lizards of the genus Varanus varanus glauerti and acanthurus. Have fun browsing the site! !